In January of this year I embarked on a journey to try and lose some weight, initially it was a competition with work colleagues to raise money for a local charity. 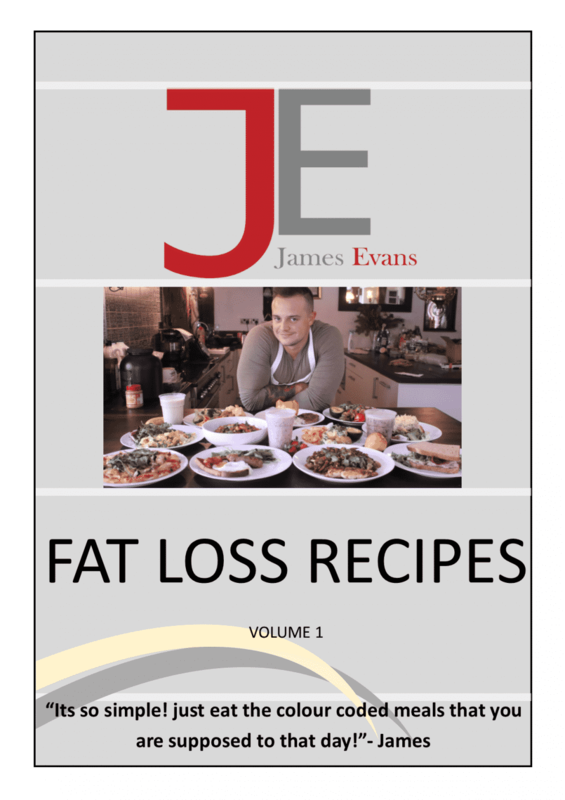 By coincidence at the same time a close friend of mine kept on raving to me about a new style fitness boot camp he had been going to run by James Evans. After much nagging and quite a few beers to persuade me to give it a go with him I succumbed thinking it could only help me with the competition. 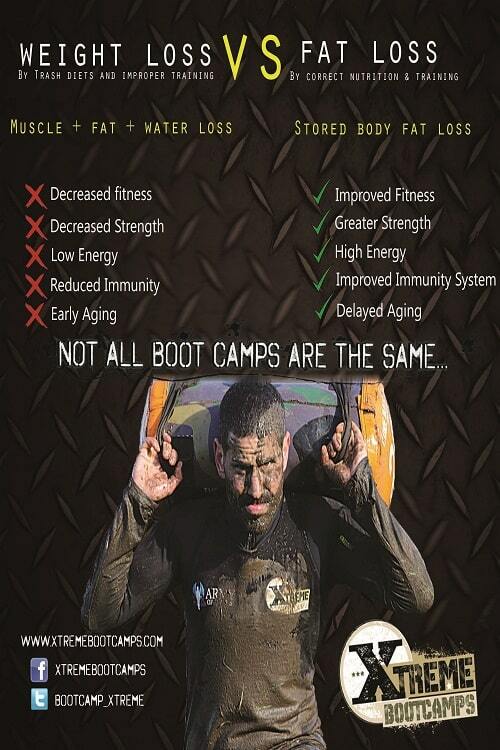 On 6th January 2014 I experienced my first Xtreme Boot Camp with James, and what an experience it was. As you can see from my “before” picture taken over Christmas 2013 I was not in the best of shapes, I was a weekly golfer who had not exercised for at least 5 years let alone taken part in any serious training sessions. I will not lie in the fact that the first training session was one of the most intense and hardest hours of my life. Don’t get me wrong, the method of training and support was brilliant, just extremely challenging both physically and mentally. Next day I found myself aching like never before, I could easily have never gone back. This was where I first saw the expertise and professionalism of Xtreme Boot Camps come in to play. James contacted me daily to advise how to rest, relax and most importantly, having woken up my body from years of rest, when to get back to training. Against my better judgment 4 days later I turned up for training, still aching but feeling a little buzz from what I was going to experience once again. From that day I have not looked back, 4 months in, 3 sessions per week, I have lost over 2 stone in weight and my fitness is at a level I have never experienced in my 42 years*. Every session I have attended has been different and yet still an unbelievable challenge, every trainer I have met, some 4 to date, have had the same level of expertise and a no nonsense approach to helping you reach a physical fitness many of the participants have never experienced before. The sessions are always ran in a friendly yet competitive manner with a sense of team work and a willingness to push everyone to their limit. 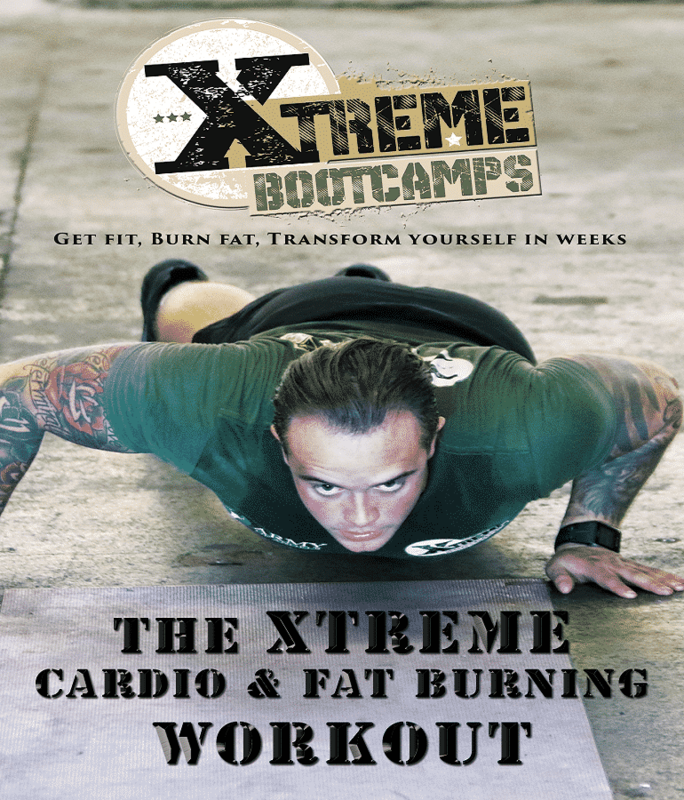 One of the best compliments I can pay the Xtreme team is no matter how many people attend the sessions, 3 at my first to now 15 – 20 people per session you still feel like you are having 1-2-1 training and more importantly 1-2-1 support. 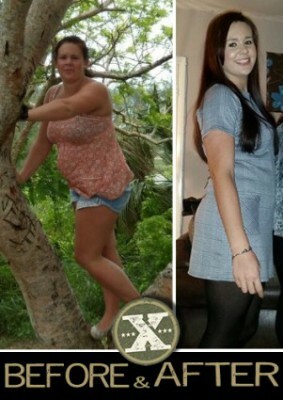 I would recommend the Xtreme team to anyone, and I have, my wife and brother are now regular members and are already benefiting from the training. 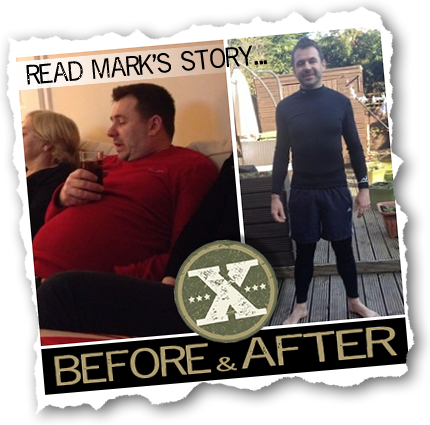 Mark needed to slim down for charity, but now just does it for himself!